BGCI produces a wide range of resources covering all aspects of botanic garden management, plant conservation and public engagement. Our new manual: From Idea to Realisation – BGCI’s Manual on Planning, Developing and Managing Botanic Gardens (2016) provides technical guidance on all aspects of botanic garden development and management. All BGCI members receive our biannual journals, BGjournal and Roots. BGjournal focuses on the conservation work of botanic gardens, while Roots addresses education and outreach activities. In addition to our serial publications, we also produce regular reports, guidelines, manuals and other training materials on issues of interest to botanic gardens and other plant collection holders. 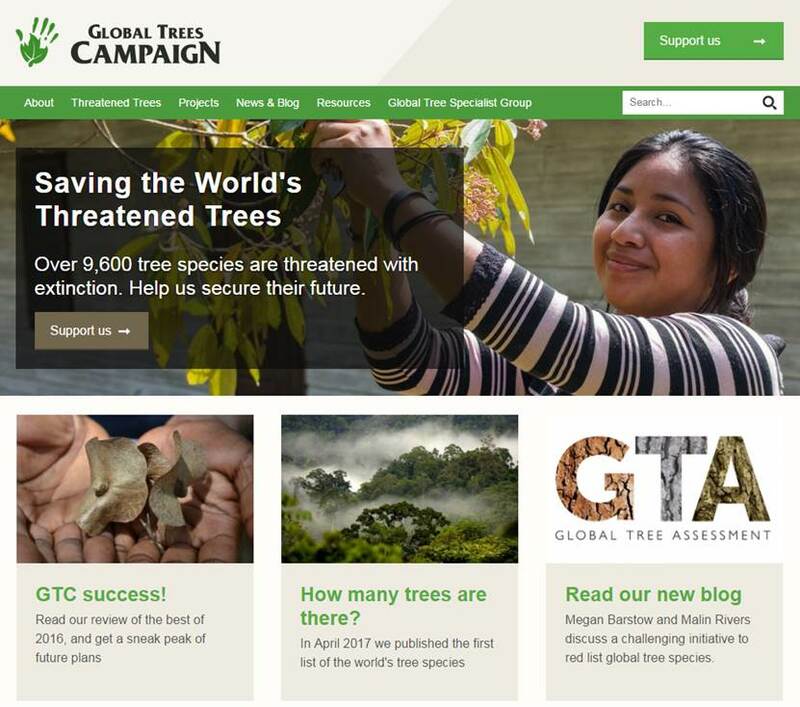 Our four databases, GardenSearch, PlantSearch, ThreatSearch and GlobalTreeSearch provide valuable tools for the plant conservation community. Here you will find BGCI produced learning modules, teacher resources and webinars that cover our work in policy, plant conservation and public engagement. Here you can access our biannual journals, and browse through our full BGCI publications list. Information and links to our databases can be found here. 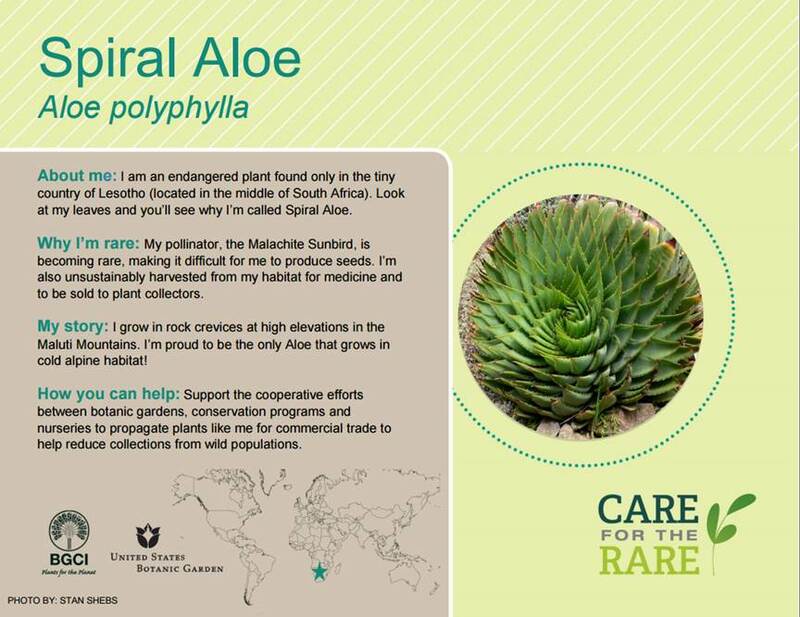 In this section you will find additional tools for botanic gardens, including the BGCI manual, interpretation resources and a botanic garden information section. Here you will find links to other (external) sites that may be of interest to those working in botanic gardens and/or interested in plant conservation.